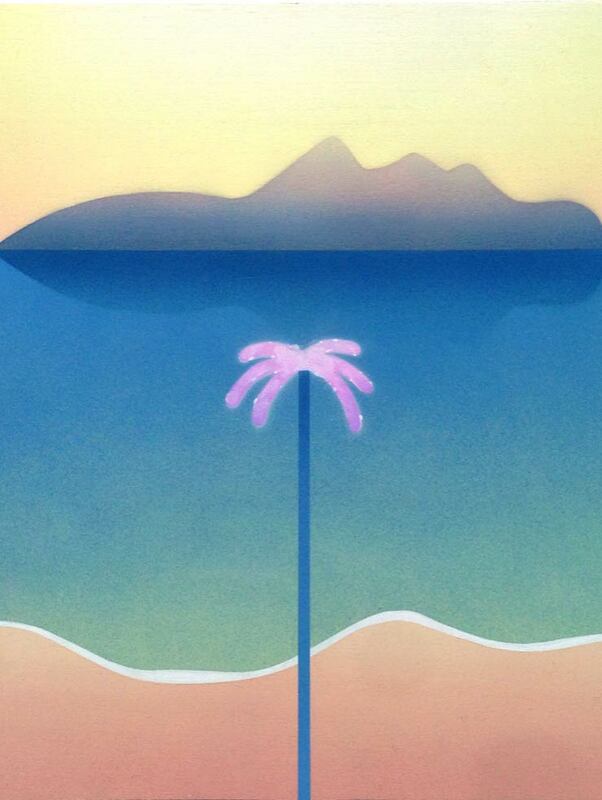 We aim to build the most artful, immersive, thought-provoking events. 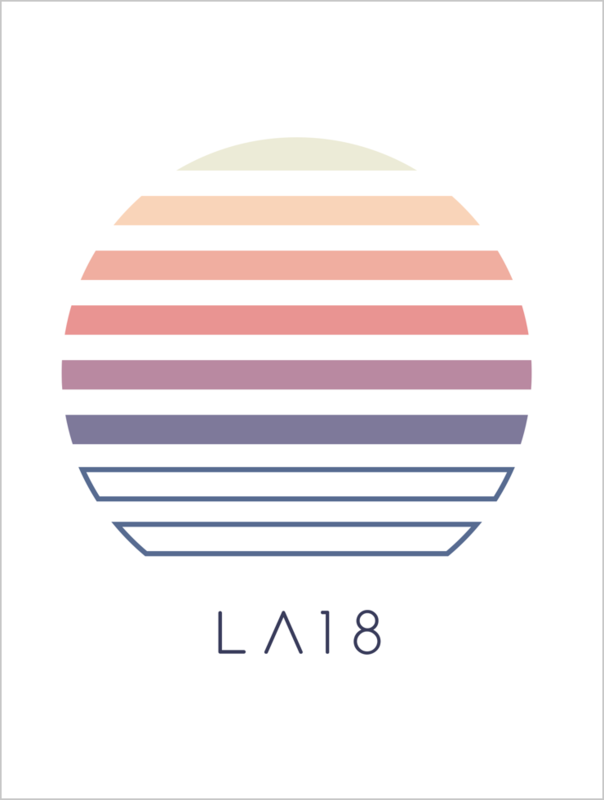 Summit’s 13th flagship, LA19 will gather leaders across all disciplines. 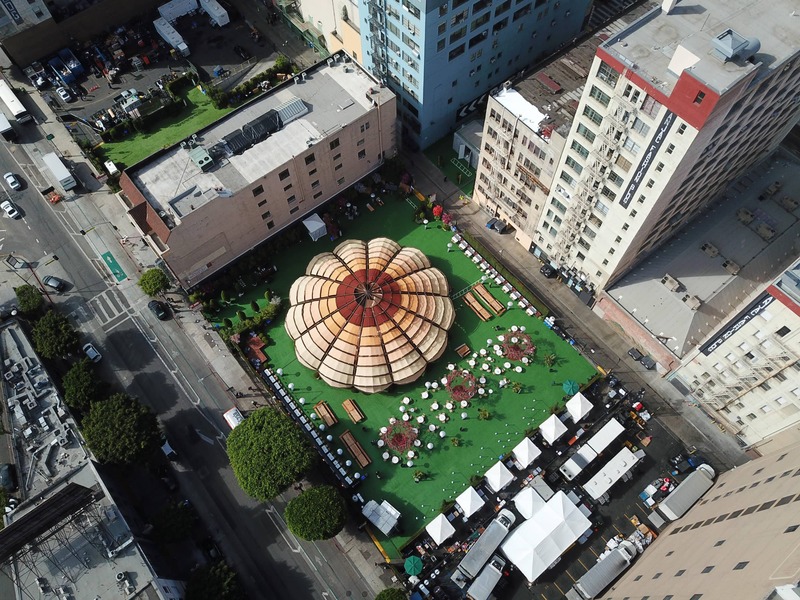 For three days, the festival will host a wide array of talks, performances, wellness classes, art installations, gourmet food, and experiences designed to foster relationships and inspire new perspectives. 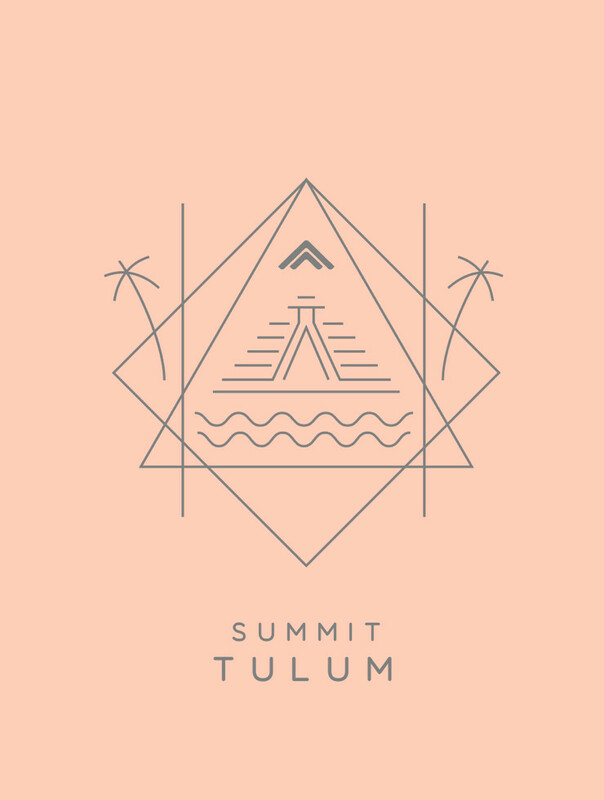 Gathering the Summit community for three surreal days of connection on the beaches of Tulum, México. This Summer, we are excited to gather the community at America's largest ski resort by acreage, Powder Mountain, in Eden, Utah. Summit's small-group, seven-day safari excursions to the Mathews Mountains, Kenya. We immerse in local tribal culture, conservation, wildlife, and wilderness. Gather with Summit in select cities for intimate events. Summit is comprised of leaders across every field. Think you're a fit? Summit events feature leading speakers, artists, wellness and culinary experts. Do you fit one of these?